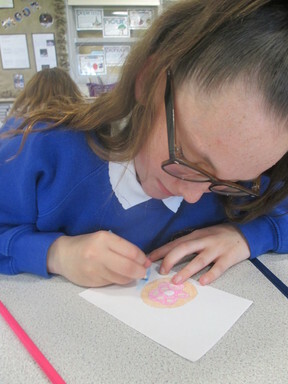 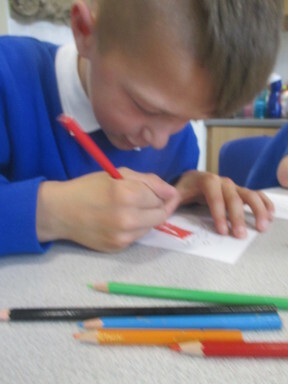 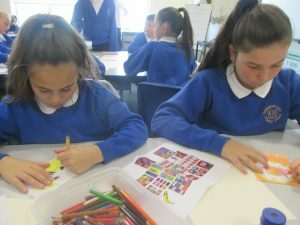 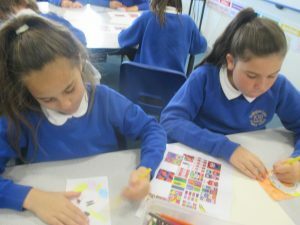 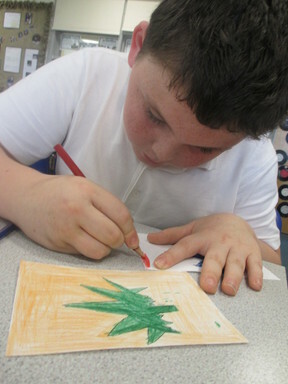 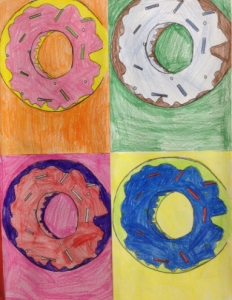 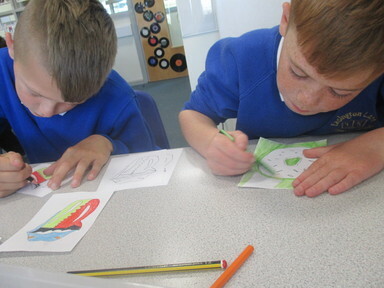 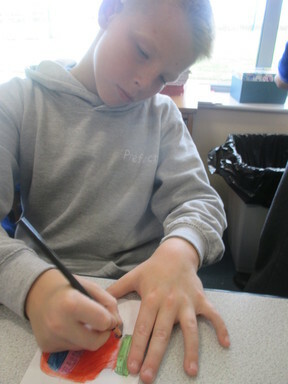 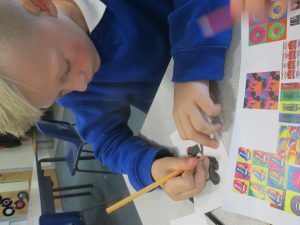 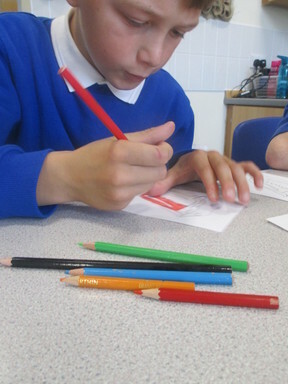 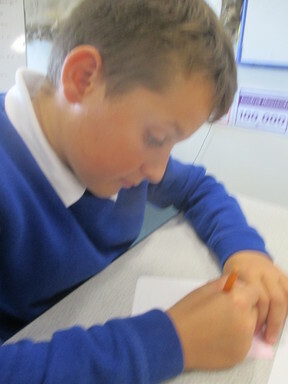 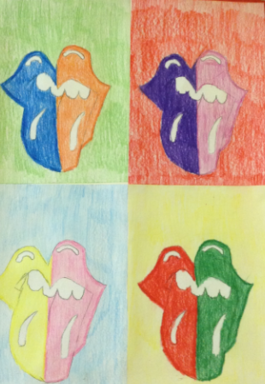 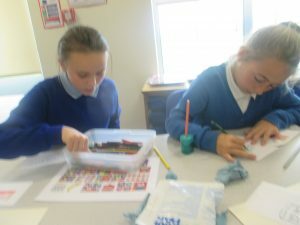 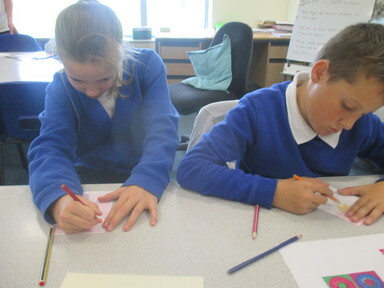 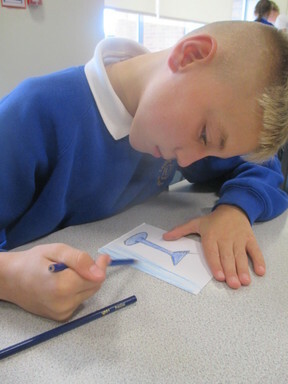 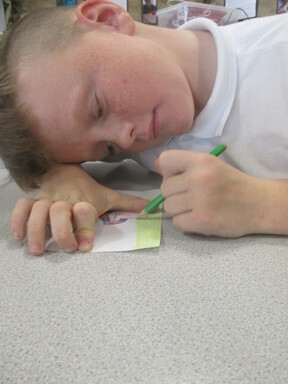 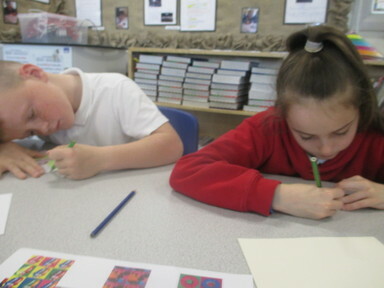 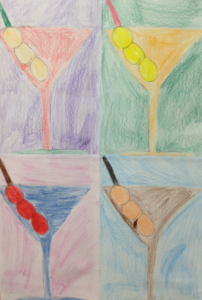 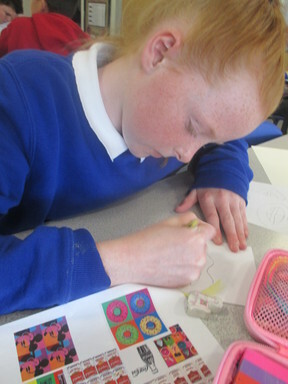 Year 6 have been learning about Pop Art. 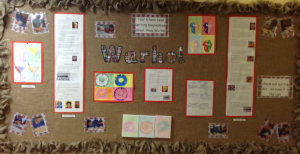 We produced artwork in the style of Andy Warhol. 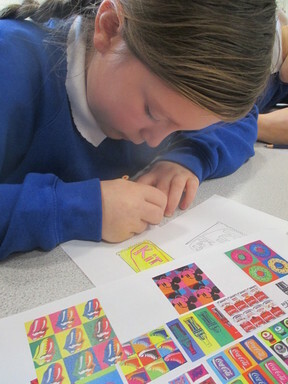 Warhol used a process called screen printing to produce his amazing Pop Art. 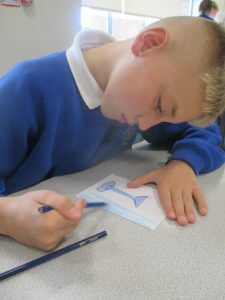 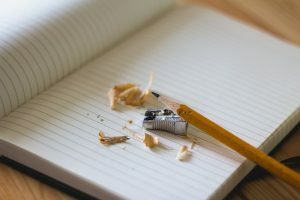 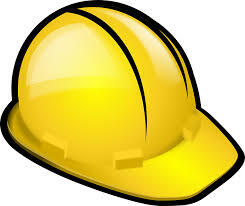 Take a look at what we’ve been up to.